I like Motorola phones because I find that they're reliable and don't come with very much (or any) bloatware. 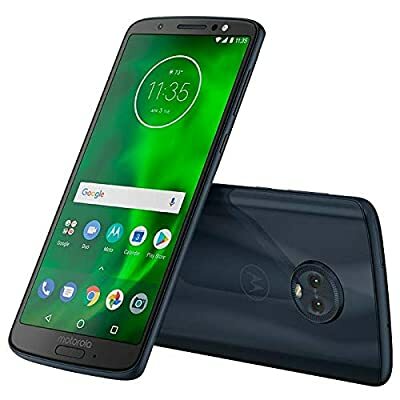 If you're looking a new cell phone, my recommendation is to get the latest generation Motorola Moto G along with a matching case and screen protector. Android Auto is a great automotive entertainment/navigation system and works extremely well so I would also get a windshield mount too. See Getting a New Phone and Navigation.